Philipp Hulm studied Electrical and Computer Engineering (B.Sc. and M.Sc.) at Technical University of Munich (TUM) majoring in electro mobility and renewable energy systems. During his studies, he also joined TUM CREATE in Singapore as Junior Research Assistant focusing on renewable energy supply options for islands in the ASEAN region. 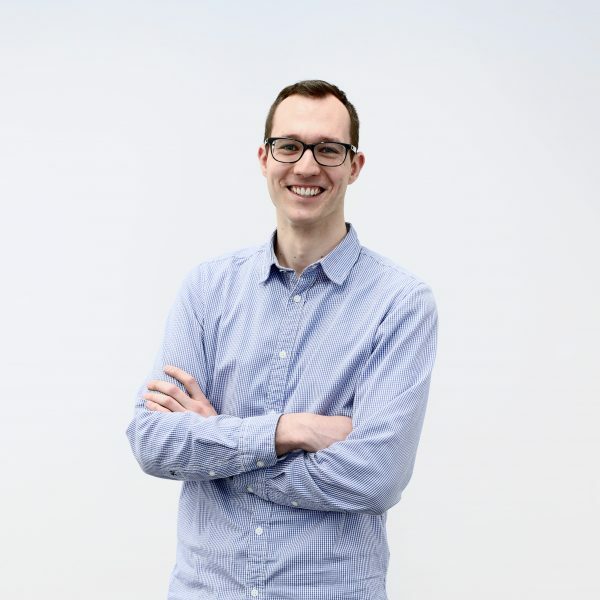 In parallel to his studies, Philipp completed the entrepreneurship education program “Manage&More” by UnternehmerTUM, Center for Innovation and Business Creation at TUM. He gained practical experience in the fields of business design and strategy through innovation projects together with BMW i Mobility Services, Bosch Smart Home and Fraunhofer Venture. In addition, Philipp is currently completing the leadership education program “Bavarian EliteAcademy”. Philipp joined the CDTM management team in 2018. In his research, he will focus on energy management systems and control mechanisms for smart microgrids. Philipp will pursue his PhD in collaboration with the Center for Combined Smart Energy Systems (CoSES) at the Munich School of Engineering under the supervision of Prof. Dr. Thomas Hamacher, Chair of Renewable and Sustainable Energy Systems.